"A Personal Message from OML's Managing Director, David Bailey"
Every time Tubi Oyston came in to massage my Mum, her face lit up. She stopped worrying about where she was and what was going on and, for a while, she was the happy, chatty, contented person she was before dementia turned her life upside-down. Mum approached end of life in Aged Care with a number of comorbidities - dementia, cancer, diabetes, and chronic pain - as well as a range of symptoms that adversely affected her life - immobility, agitation, anxiety, fatigue, constipation, acute pain, fear, depression, and loneliness. The techniques that Tubi used are not generally available in Aged Care but they can minimise the impact of these symptoms, and improve the quality of life for people just like my Mum. 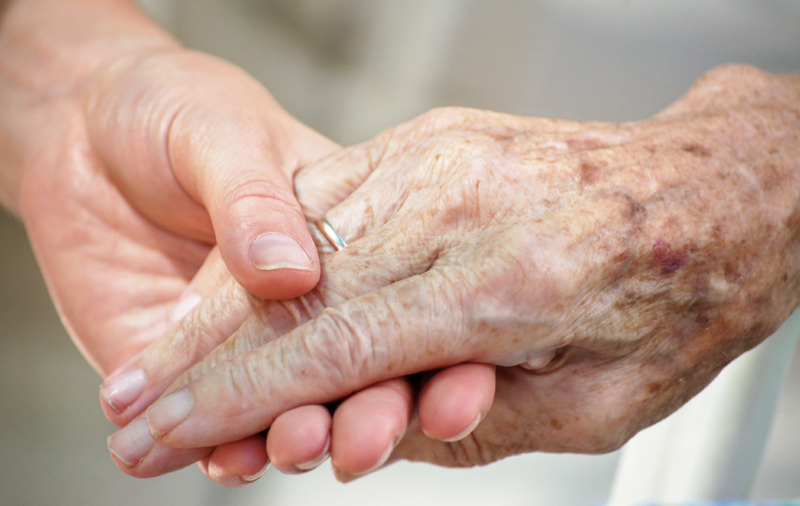 Caring for People in Aged Care is about looking after both destination and journey. Clinical interventions often focus on the length of the journey and the quality of the destination, while our modified therapeutic massage techniques focus purely on the quality of the journey. Aged Care Facilities are always looking for safe and effective non-pharmacological ways to improve the lives of people in their care and, because the Aged Care Staff noticed a significant improvement in my Mum's demeanour, I have been encouraged to take this path. 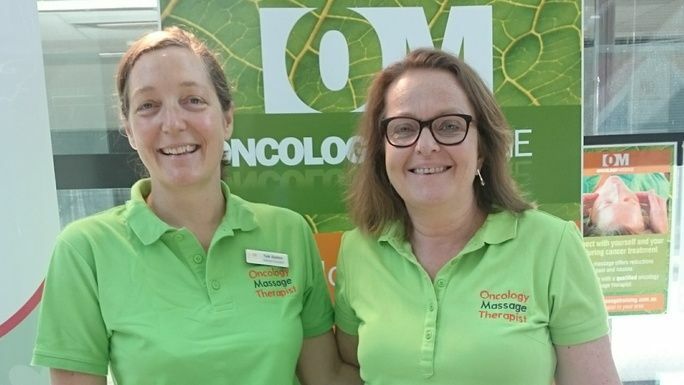 Oncology Massage Limited (OML) is an internationally recognised not-for-profit charity that teaches qualified Remedial Massage, Bowen & Beauty Therapists how to work safely and effectively with People in Frail Health, especially those with a history or diagnosis of cancer. The gentle touch modality is evidence-based, with research supportive of its efficacy. 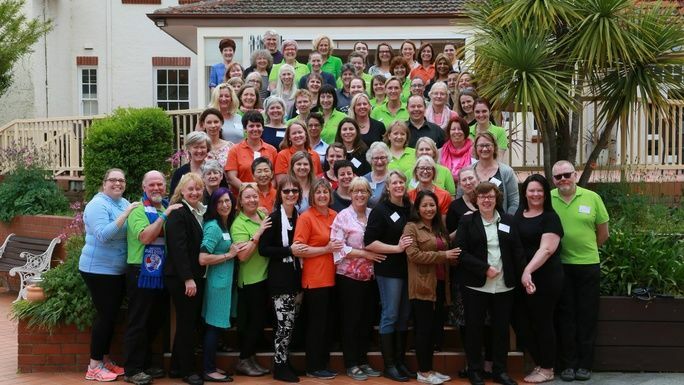 OML recently hosted a workshop to start developing a training program to equip our Therapists to safely and effectively massage People in Aged Care. Experts from a number of fields attended - Aged Care, Palliative Care, Dementia, Pain Management, and Therapeutic Massage. Great results...but this comes at a price! Promoting the training program nationally. Please donate to this campaign so that, when the time comes, the lives of you and your loved ones will be safely and compassionately touched by those who graduate from our program. OML is a Not-For-Profit Charity with Deductible Gift Recipient status so you can donate secure in the knowledge that any donation above $2 is tax-deductible. OM1 consists of 3 full days of study. 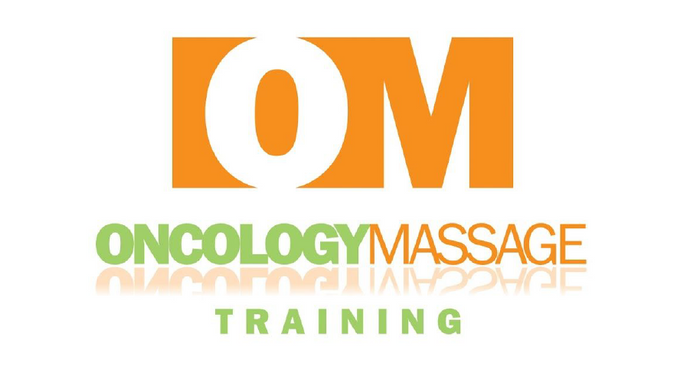 It has 6 units as follows: Unit 1 - Introduction; opening your heart to cancer; understanding how cancer develops and spreads around the body Unit 2 - Pressure, site, position adjustments for clients undergoing chemotherapy. Pressure adjustment practical – breaking the habits of massage therapy Unit 3 - Understanding fascia; relaxation reflex; pressure, site, position for clients undergoing radiation or surgery Unit 4 - Bone Marrow Support Sequence practical; pressure, site, position for clients with appliances, scar tissue and bone metastases Unit 5 - A full day of safe massage for clients with lymph nodes removed, practical and theory Unit 6 - Taking oncology massage into your clinic and your community.